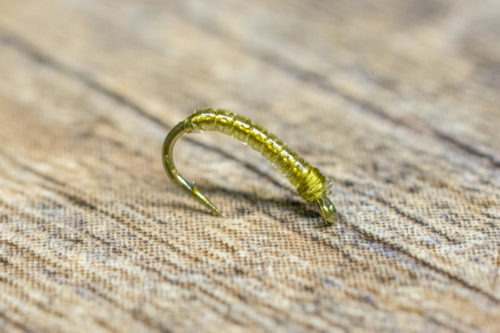 Vince Wilcox’s Minute Midge is one of our favorite midge patterns for the winter months. 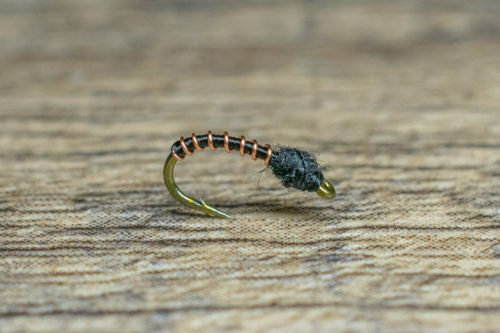 It is a great midge larva and midge pupa attractor when trout are keying in on midges. The Minute Midge is an excellent attractor in a multi-fly nymphing rig trailing another small midge or mayfly nymph behind it. 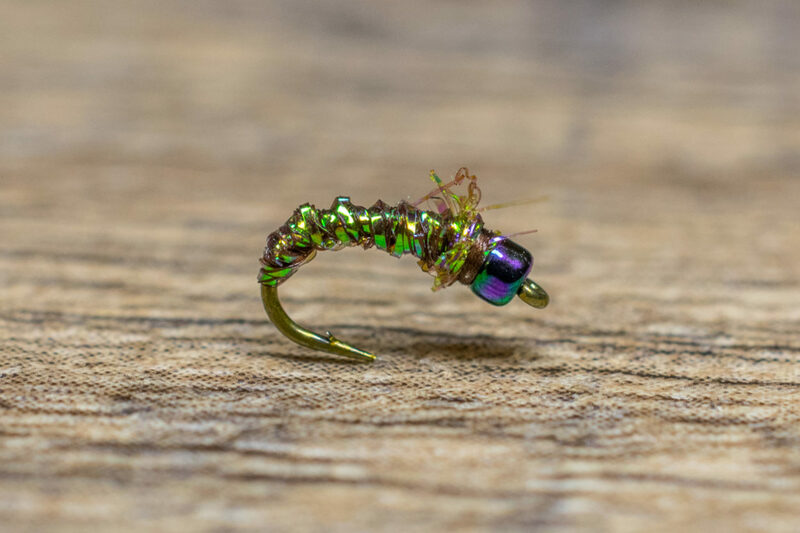 The combination of Midge Diamond Braid and Ice Dub draws a lot of attention to the droppers. 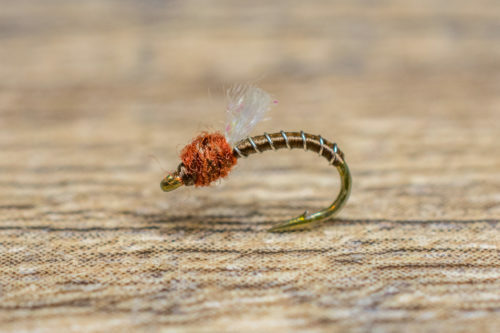 The Minute Midge is perfect to imitate an emerging midge pupa with a little extra flash to get the fish moving even in the dead of winter. The Minute Midge fishes well under a wide range of conditions, regardless of the season. We fish it in a tandem nymphing rig as a lead fly, trailing one or two other midge imitations (larva or pupa) off it. Droppers of choice include Black Beauties, Mercury Brassies, Top Secret Midges or Manhattan Midges. Observation is key when trying to match the hatch. Look at the size of the adults and match the pupa accordingly.